Here is Mick Orton of The Silvers singing lead in a Silver Laughter original off the “Handle With Care” album. Backup vocals are done by Jon Ludtke on rhythm, Ken Wiles on lead and Paul Staack on drums. The cut is a live selection from the 1978 performance at Doc Holliday’s in Shakopee, MN near the Twin Cities. Glenn Stone, now drummer for The Silvers, was on the sound board that evening. 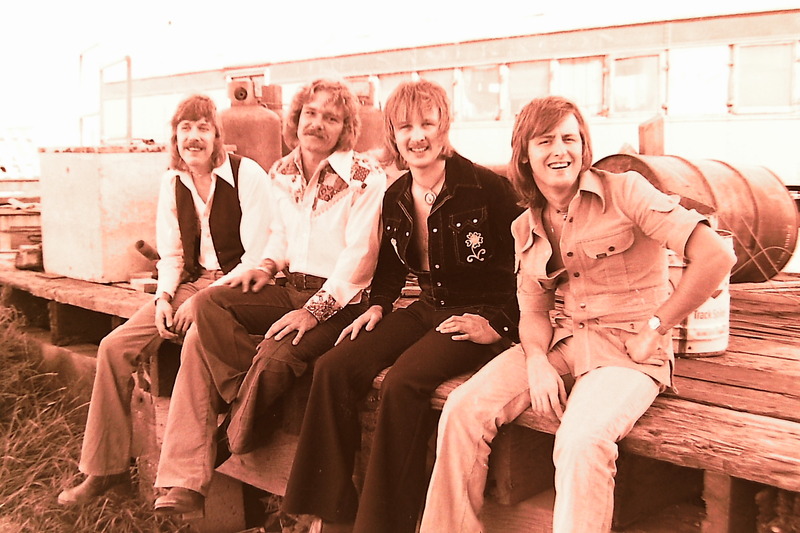 The photo is another outtake from the 1976 Worthington session.